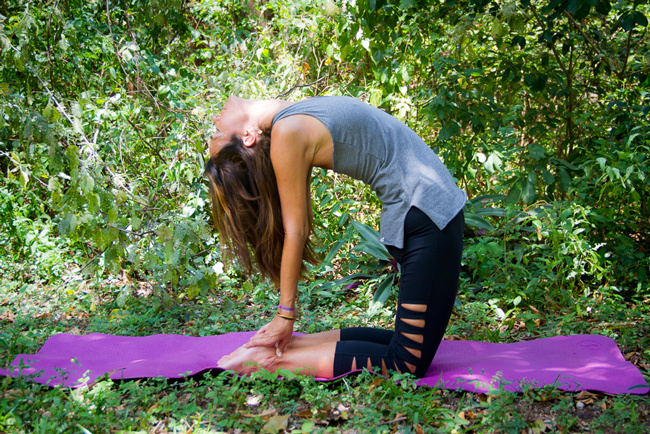 Annabelle’s classes incorporate the traditions of Iyengar, Ashtanga and Vini Yoga, with a focus on mindful flow, as well as holding poses for longer periods of time, creating deeper stillness. 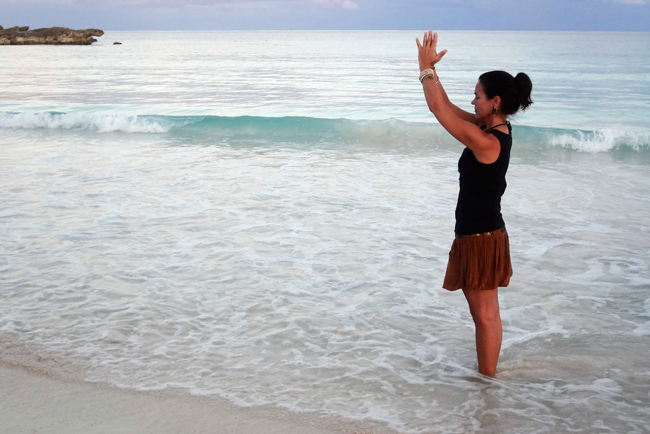 Annabelle brings a lifetime of travel and spiritual awareness to her practice and teaching. Expect to move with synchronized breath from one pose to another, movements are slow and mindful, allowing for pause and depth. Students are encouraged to delve deeper into the many teachings through Asana, Meditation, Pranayama and Mantra. Annabelle has studied with many teachers. She is especially grateful to Seane Corn, Nikki Myers, Janet Stone, Hala Khouri and Michelle Cordero for sharing their gifts, and for their solid guidance along this path. Annabelle continues on her path of studentship & yoga studies with her main teacher, Seane Corn. Annabelle first discovered the practice of yoga through Asana in 1997. Since then she has experienced various styles under the Hatha Yoga umbrella. 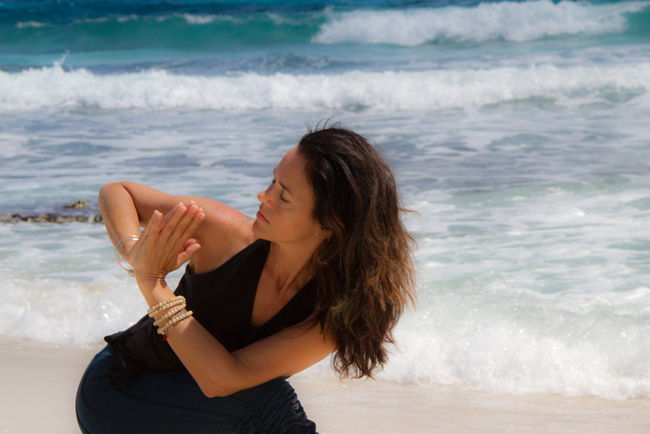 She began teaching Yoga in 2007, while living in Yucatan, Mexico. Her 12+ years experience as a Social Worker in Oakland, as well as her 20+ years on the healing path, have informed how she relates to others and how she carries the message of yoga. Annabelle is certified to teach with Niroga as well as with the Prison Yoga Project. 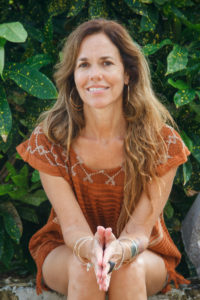 She currently teaches Y12SR (The Yoga of 12 Step Recovery) classes in Treatment Centers in the East Bay. Annabelle has completed various trainings with Off the Mat into the World, these trainings have been pivotal in her personal and professional growth. Her studies in Trauma Informed Yoga have influenced how she guides her students through the practices. Annabelle was raised bilingually and bi-culturally and also offers donation-based workshops and classes to the Latino community in Spanish. Visit our sister site and explore exciting retreat destinations in the US and around the world. 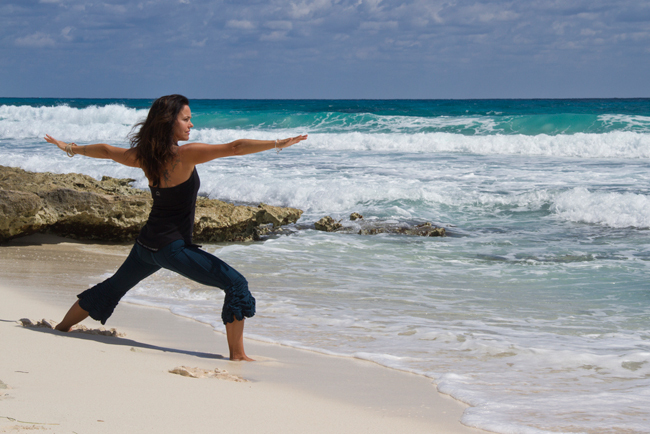 Satya Retreats - Leading, Organizing and Managing Retreats & Special Events.